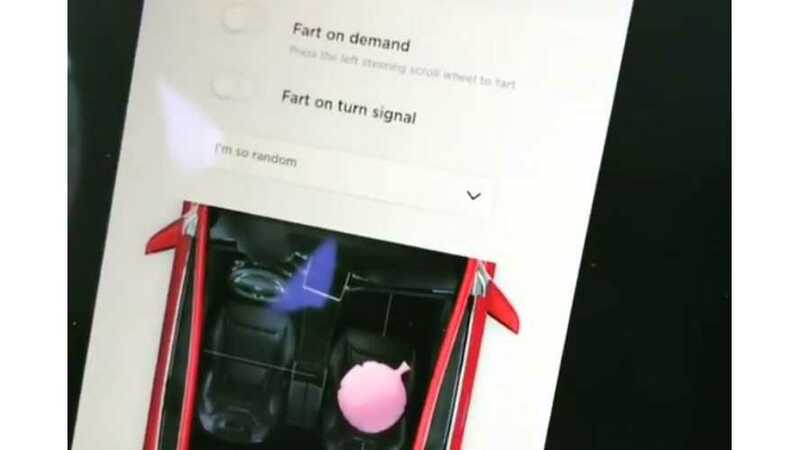 You might not be able to gas it up, but it can fart now thanks to Toilet Humor mode. Yes, that's right. A farting Tesla.